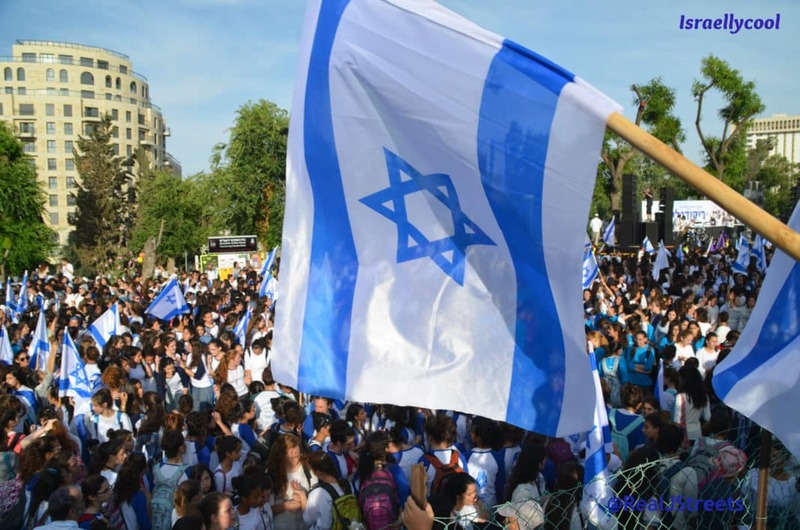 Hater CJ Werleman is beginning to feature more and more on this blog, ever since he first appeared on my radar – because, quite frankly, he keeps on spreading what appear to be malicious lies about the Jewish state. 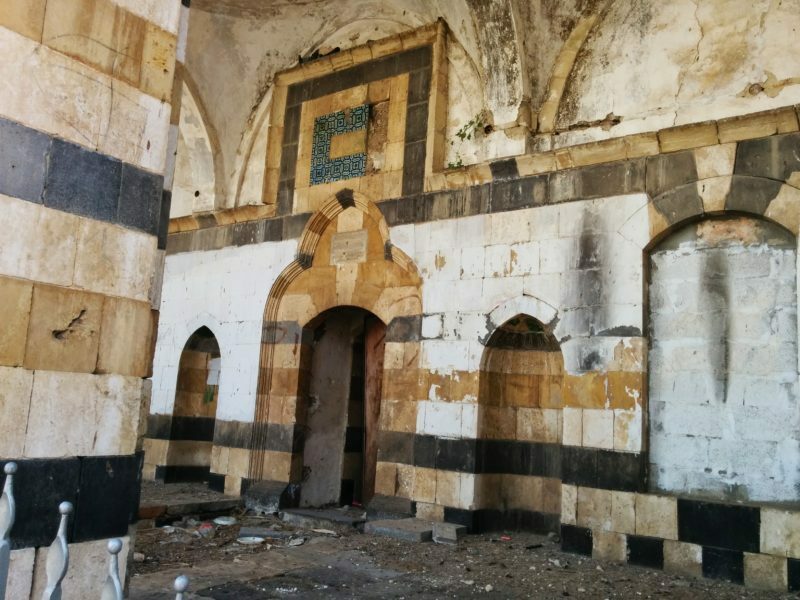 As part of the joint project of the Municipality of Tiberias, the Economic Board and the Government Tourism Board, extensive renovation work is currently under way in the compound of the Al-Omar Mosque, located in the heart of the city. In addition, work is being done to upgrade the appearance of the yard, renovate it, install lighting fixtures and rehabilitate the sewage and drainage infrastructure. In addition, the arcade columns will be covered with stone, gardening work will be carried out and Jasmine bushes will be planted. The goal is to encourage business owners in the yard to establish tourism businesses, cafes and galleries. In other words, the plan is to beautify the mosque, not demolish it, in order to encourage tourism to the area. In other words, the video does not show ethnic cleansing. 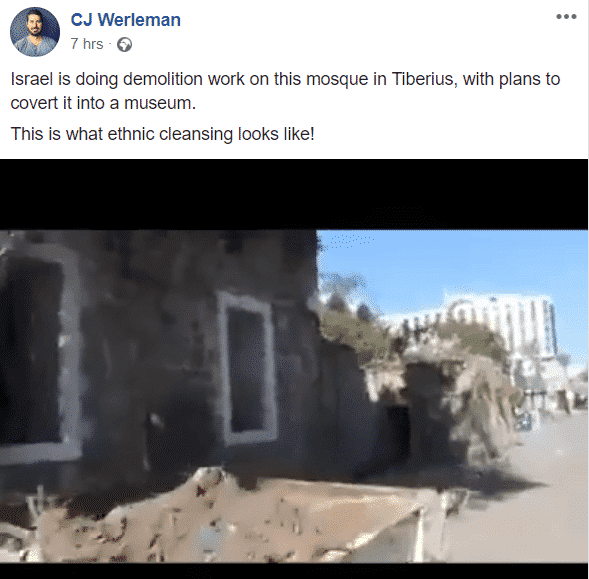 The opposite – Israel is keeping and upgrading the mosque, even though it has not been in use for over 70 years. Compare this to how Jordan treated our synagogues, when they were in control of the eastern part of Jerusalem. CJ Werleman recently took issue with me calling him a Jew hater. He has said what we are doing is worse than what the Nazis did, and constantly spreads lies about the Jewish state, refusing to retract and apologize once caught. You can all form your own conclusions about whether I am correct in my opinion.